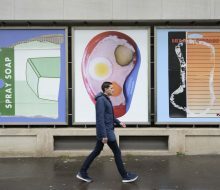 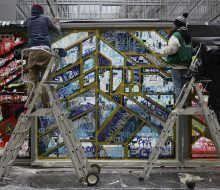 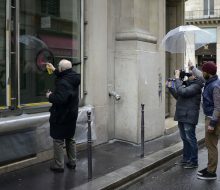 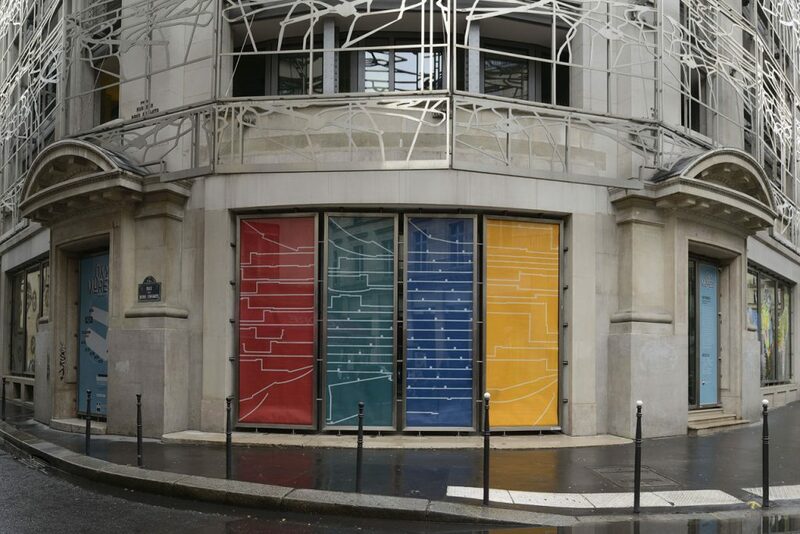 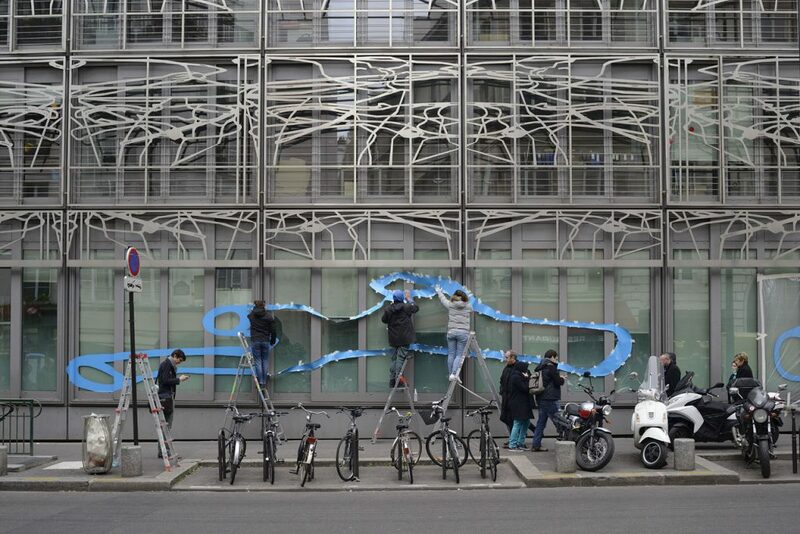 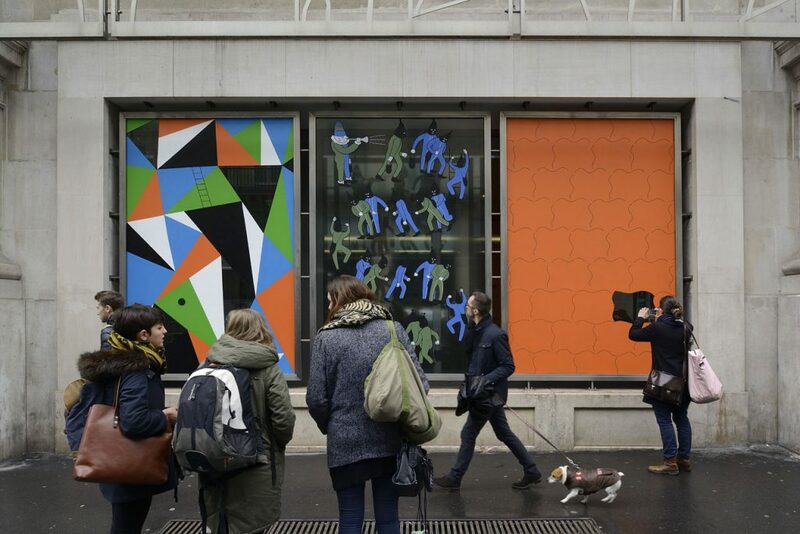 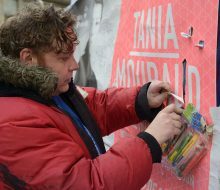 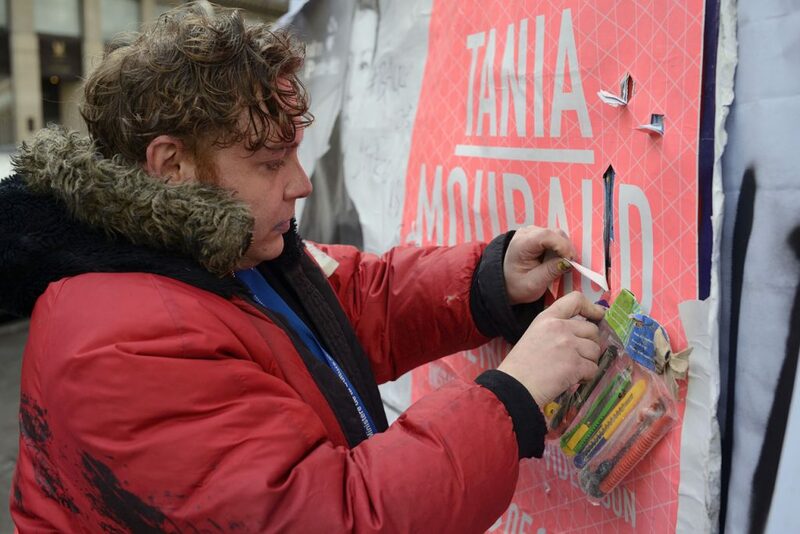 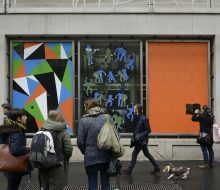 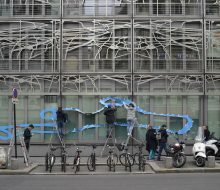 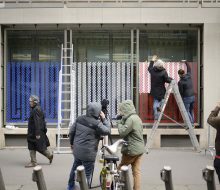 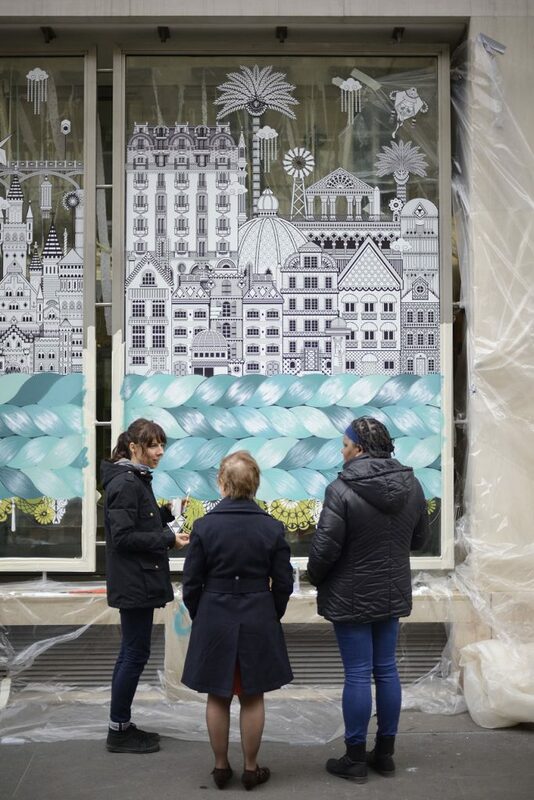 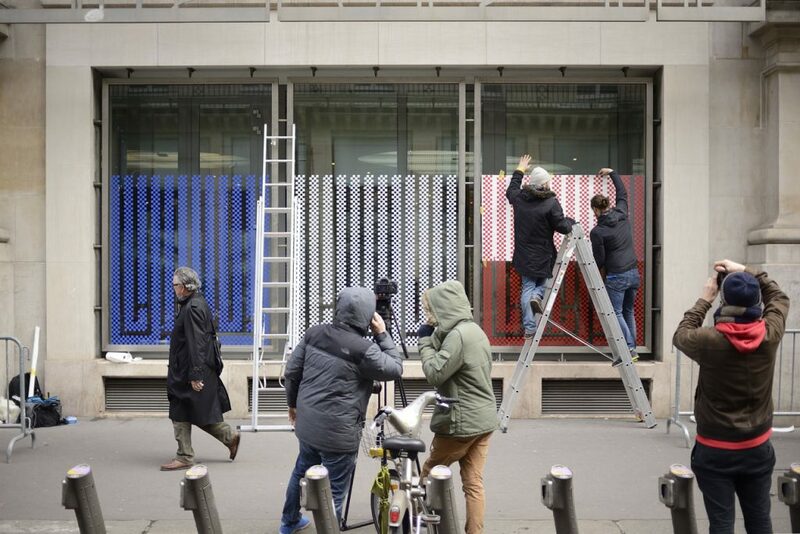 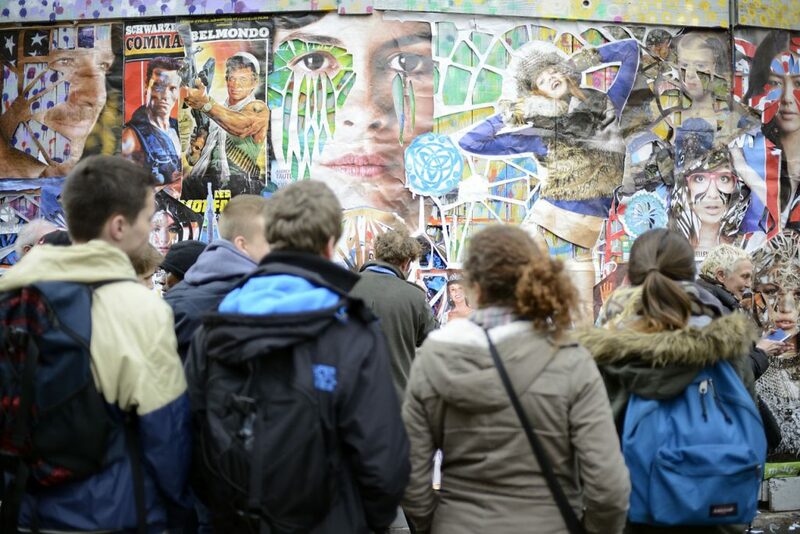 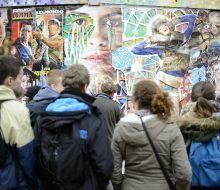 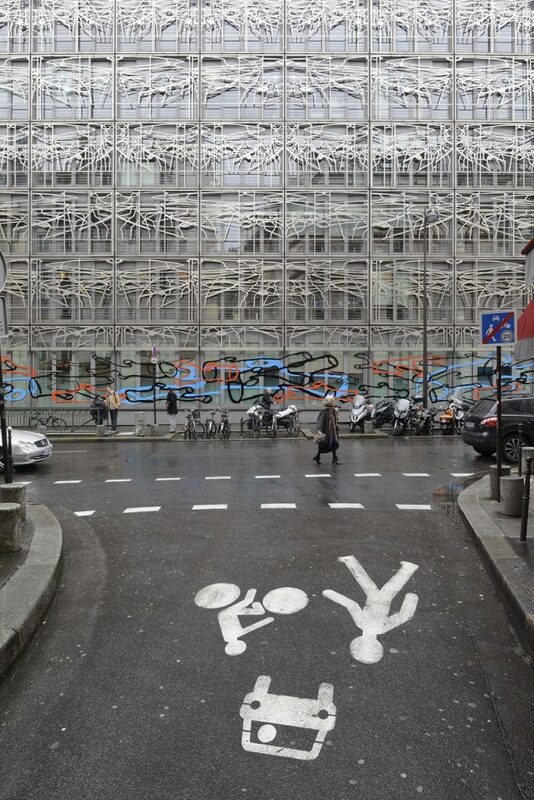 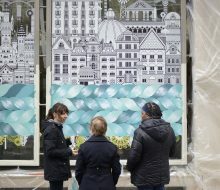 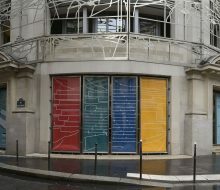 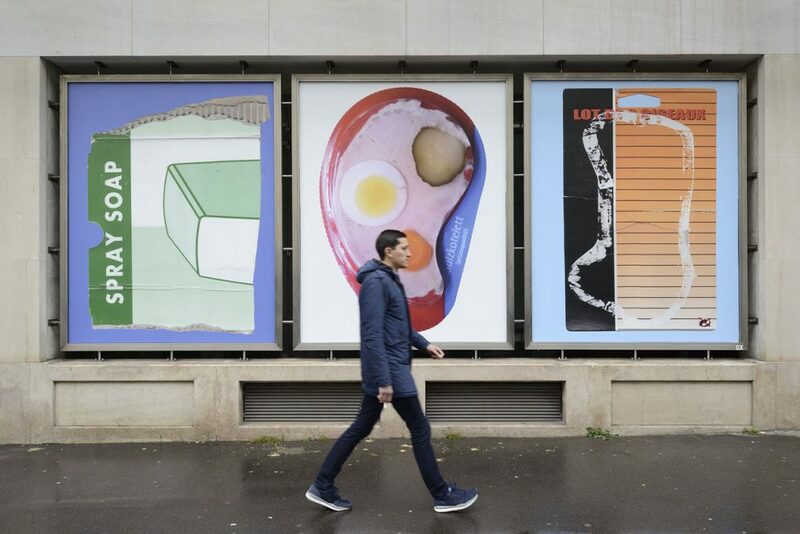 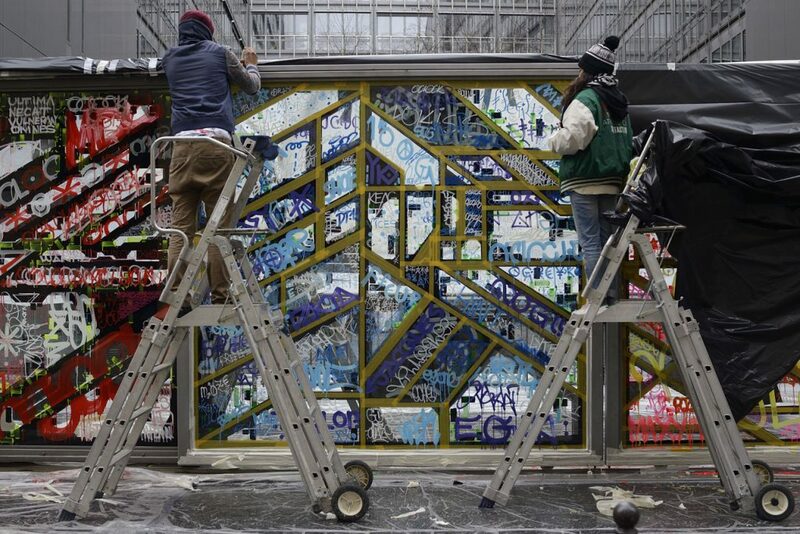 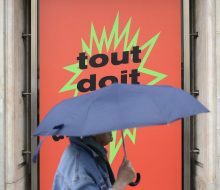 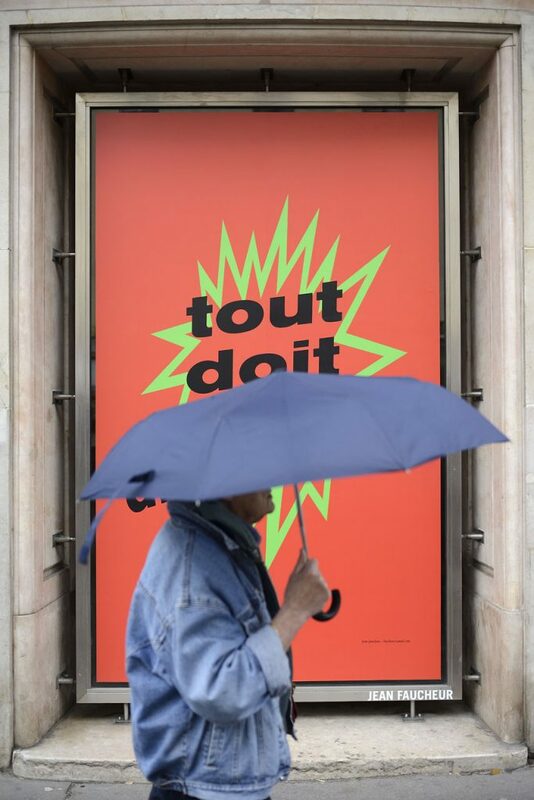 The french Ministry of Culture and Communication has lent its windows to the Urban Art from 04.03 to 05.04, summoning conflicting notions as guest artists freed themselves of institutional relations to develop their practices. 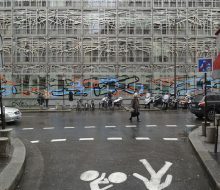 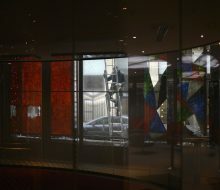 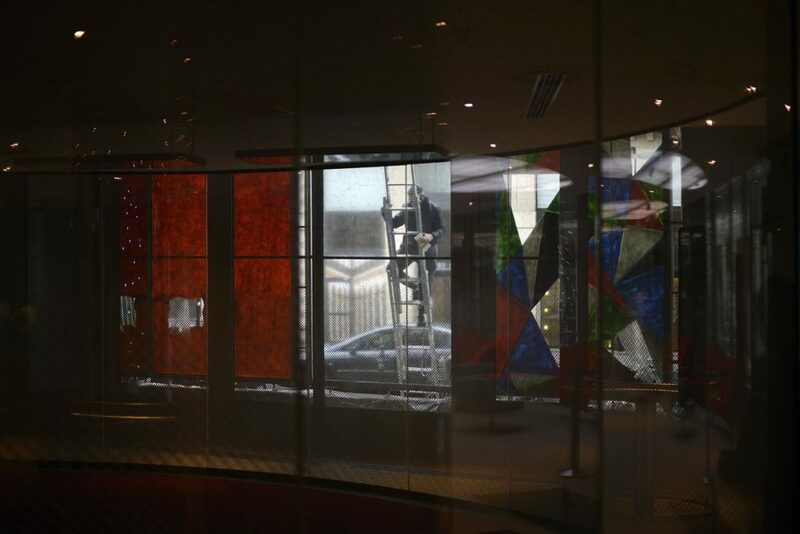 After over 40 years of confrontation with the notions of power and property, independent creation in public space entered to the ministry, on its windows. 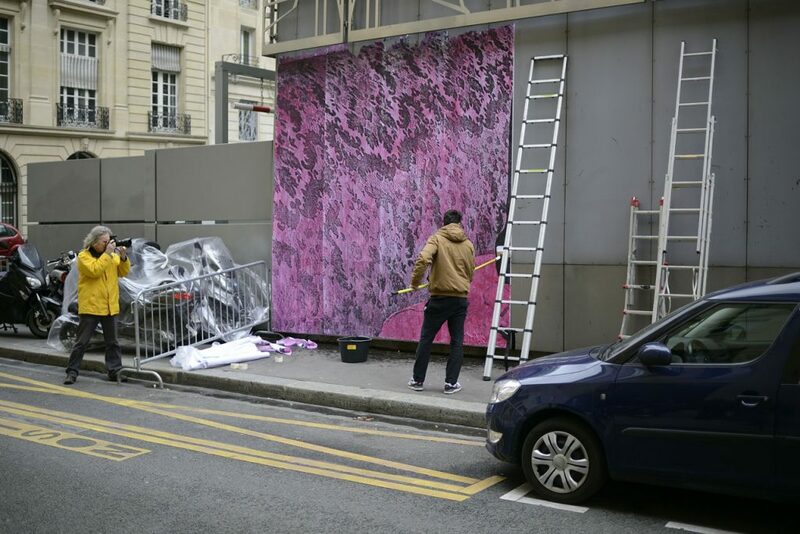 Artists invited by E. Herszkowicz (Art Azoï) and D. Demougeot (Juste Ici): L’Atlas, Combo, Eltono, Honet, Jean Faucheur, Koralie, Lek, Marko93, O’Clock, OX, Sowat, LN Surfil, Thom Thom, J. Villeglé, G. Zlotykamien.